Looking for great sounding, fresh and inspiring parts for Your upcoming projects? Need the hottest and highest quality loops/samples/construction kits? You are in the right place! Inspired by the newest trends in modern hip hop genre, made to give You maximum capabilities! Ready to be used and lift Your production to the highest level! ‘Divine Flow Baby’ the newest product from Diginoiz contains 8 modern hip hop construction kits that will blow Your mind! 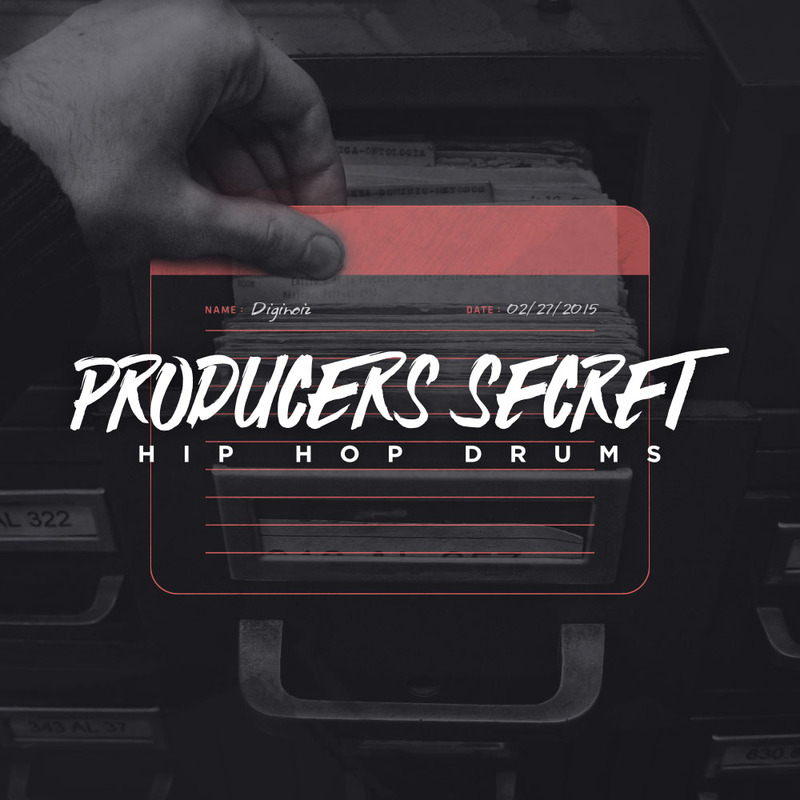 Lot of crazy and abstract sounds with a hood vibe that You may know from the biggest names in the industry like: Jay Z, Fabolous, French Montana, Ace Hood and others! 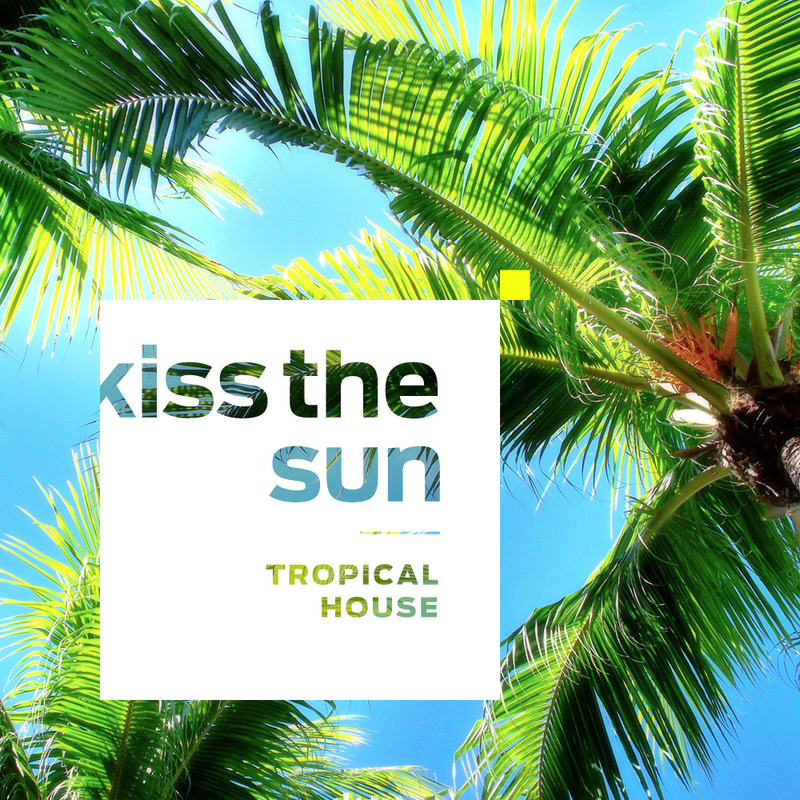 774 Mb multiformat material, 109 loops with tempo (80-116 Bpm) and root key included. All of this specially for You in a great price! 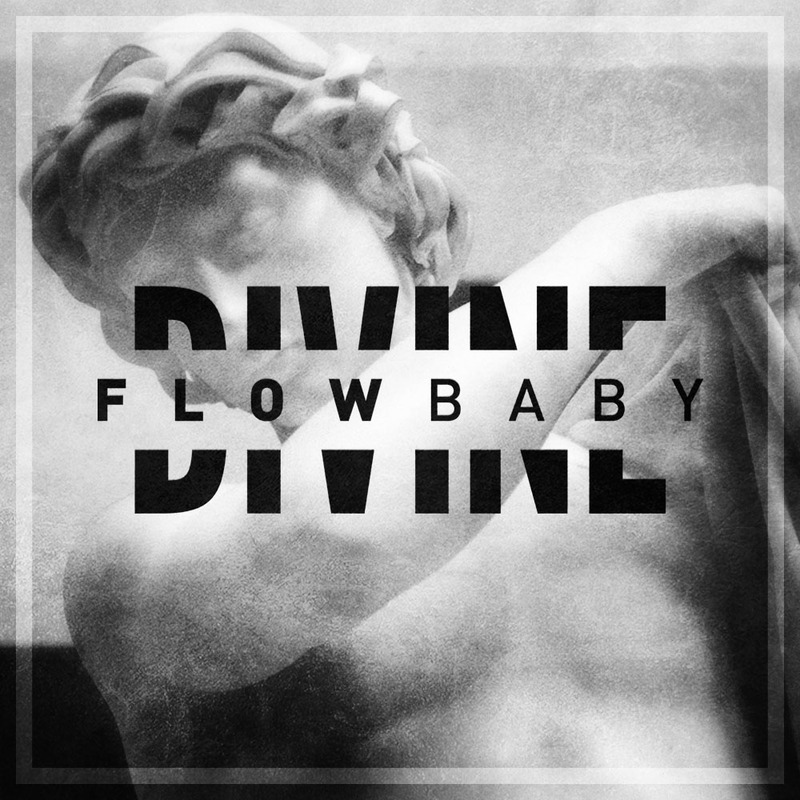 ‘Divine Flow Baby’ contains 8 construction kits, 109 loops, 774 Mb, multi-format material (24-bit Acid WAV, 24-bit AIFF/Apple Loops,16-bit WAV) ready to use in your favorite sampler or sequencer, both hardware and software, including: Logic, GarageBand, Soundtrack, Digital Performer, Sony Acid, Ableton Live, Adobe Audition, Cakewalk Sonar, Pro Tools, Emagic EXS24 and many more.